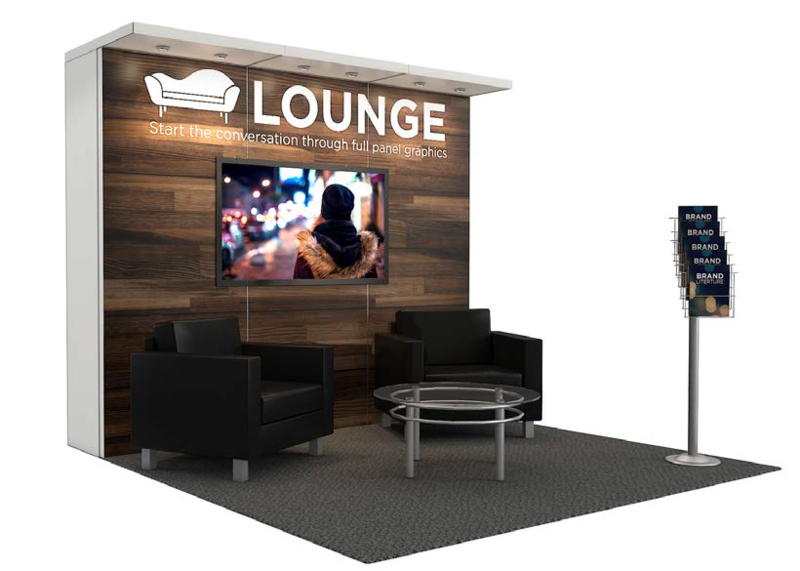 Our Perspective Series features Modular Rentals ready for your next trade show. Visit the online store and order something sure to attract, immerse, engage and reward attendees. Your login information to order services was emailed to the contact information used when your exhibit space was contracted. Third-party Providers: Please download and complete the authorization form to set up a Show ID and Password. This will be provided within 24 hours of receipt. © 2019 The Expo Group. All rights reserved.